We welcome your feedback, questions, and comments about AMIB on our Comment page. Mayne Island Kayakers Survey - click here. Minutes of the AMIB Executive will now be posted on this website once they have been approved at the subsequent Executive meeting. Minutes from the Feb. 2, 2019 Exec meeting are now posted here. Miners Bay dock wharfinger is Neil Jensen. Horton Bay dock wharfinger is Richard Jarco. Coast Guard Warns of Radio Interference from LEDs. Do you use Horton Bay dock? Read the latest Court Ruling re: Horton Bay. This June 25/2018 ruling concerns parking on Horton Bay Road. Do you know about an abandoned boat in the Islands Trust area that should be removed? Islands Trust wants to hear from you! Use these links to contact us about abandoned boats. Doug is a well-known Mayne Island kayaker and kayak instructor who can help you safely paddle our local waters and beyond. For all boaters. Are you interested in sharing ideas on food preparation and storage while boating? Send us your favourite recipes and ideas for food preparation and storage and we will copy them and make a recipe and ideas folder that you can pick up at the workshop. If you wish, you can bring some food that you have prepared to the workshop to share with the participants. Kitchen facilities will be available! Space in this workshop is limited so please confirm your attendance now. Please register so we can determine if there is sufficient interest to offer the Radio course next month. Bernard Rochet is an experienced Mayne Island boater - s/v Sunswept. Did you know that if you operate a maritime radio (eg. your VHF radio), you need the certificate. It's the law! There is a fee for this course. The Maritime Radio course teaches emergency radio procedures and everyday operating techniques. Learn all about the uses of marine radios, choice of frequencies, operation, phonetic alphabet, procedural words and phrases, as well as Digital Selective Calling and the Global Maritime Distress and Safety System, (DSC/GMDSS). At the April 11th Mayne Island meeting CRD prepared visuals of plans for new Anson Road dock and for changes Miners Bay Dock. Ted Robbins announced that quotes will go out in May/June of this year with construction slated to start this fall after completion of the archaeological and environmental studies. Anson Road dock will have 720 linear feet of dock space compared to the current 180 linear feet at Horton Bay. The current Horton Bay dock will be dismantled and replaced by the Anson Road dock after AR is completed. There will be parking for 15 vehicles plus a turn-around. The current T-float (in dark brown) will be replaced by a concrete float (in green) in order to lessen the effects of ferry wake. Read the latest Court Ruling (June 25, 2018) regarding parking on Horton Bay Road. Paula Bucholz (Arbutus Estates) vs. CRD Click here. You are invited to our annual picnic at Dinner Bay Park. This is a free luncheon BBQ for AMIB members. Not a member? You are welcome to attend and join up at the picnic. $10 Individual or $20 Family for the year. AMIB provides the hamburgers with all the fixings, dessert and beverages. You bring your own plates, cutlery and cups. Keep tuned here for more about the day's program. Just to let everyone know that we have ordered a limited number of custom made AMIB burgees that we will be selling. We will let you know the price (affordable) and availability within the next month. To see a mockup of the AMIB burgee click here. Handouts from the first Information Meeting are now available here. 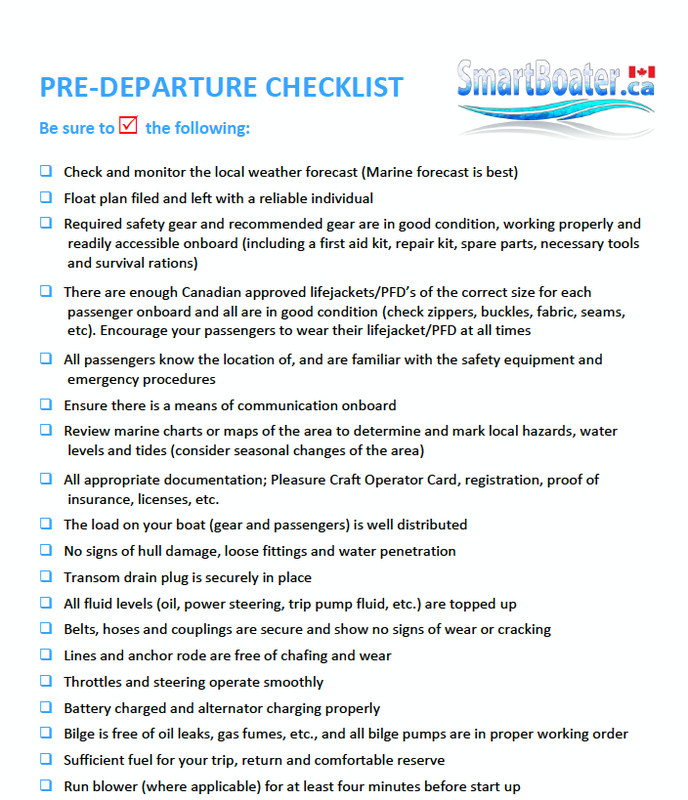 There are 7 pages covering the boat, the people, boat details, provisioning, climate, creatures, activities, the gates, communications, general plan, charts, guidebooks, other books, schedule. Join AMIB, one of Mayne Island's active and friendly organizations! We are continuing to receive new memberships and renewals. Please use the online 2019 Membership Application on this website. Show your AMIB membership card and receive a 10% discount on meals at the Lighthouse Pub on Saturna (does not include liquor). Discounts also available at All Bay Marine and Spencers Marine on Harbour Road, Sidney. AMIB members can advertise anything related to boating in our Facebook page.